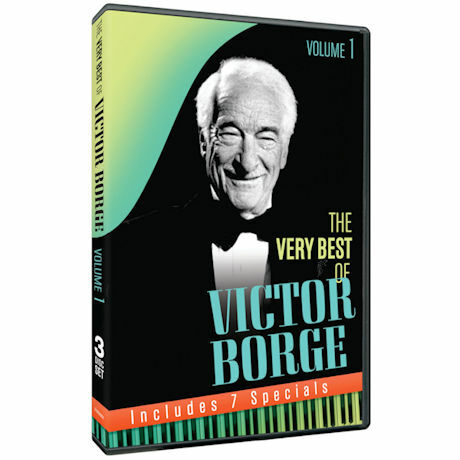 A legend of radio, television, and live performance, Victor Borge entertained the world for over seven decades with his clever and unique blend of comedy and music. 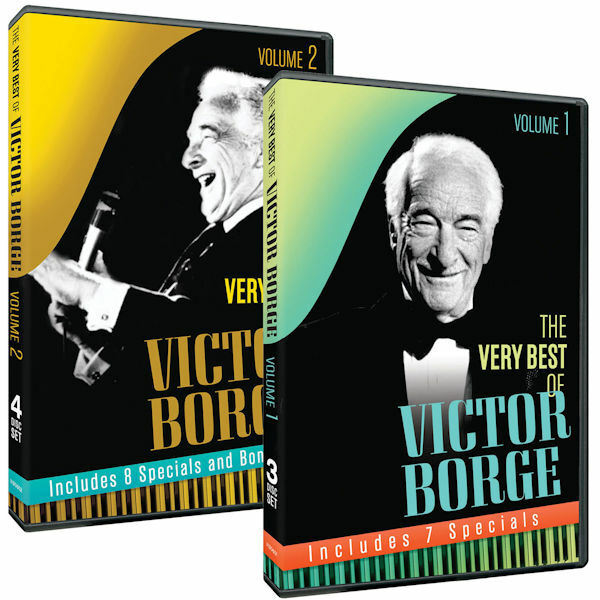 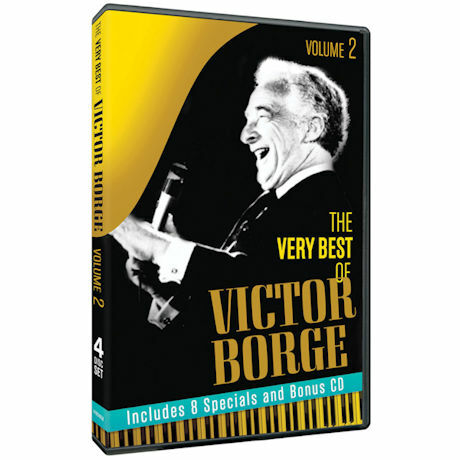 This collection includes eight uproarious Victor Borge specials from the archives, and features some rarely seen routines as well as classics like Phonetic Punctuation, The History of the Piano, Inflationary Language, and many others. 6 DVDs with bonus audio CD, 8 ½ hrs, SDH.